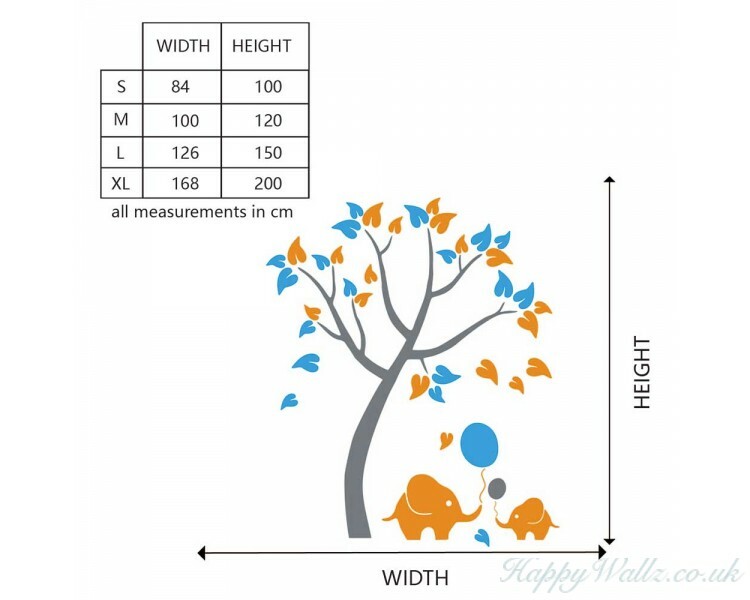 Tree with Elephant Wall Decal. 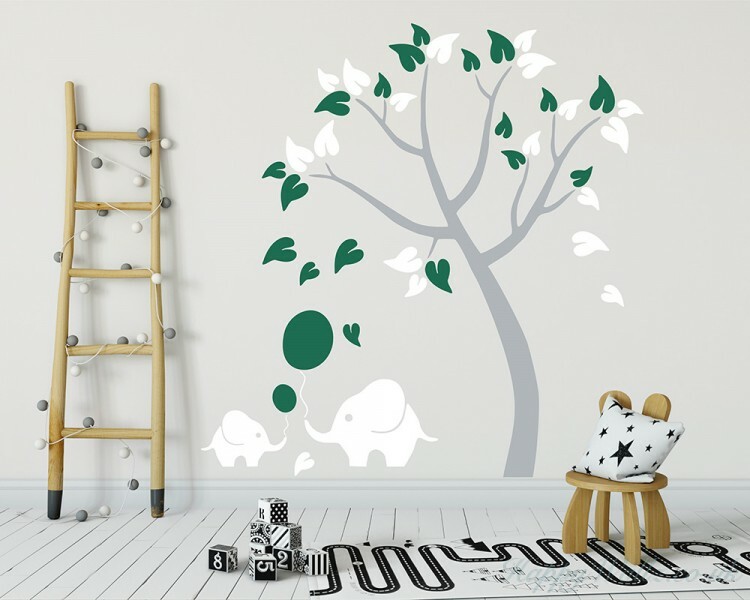 With this decal you instantly turn regular nursery or any other room into modern designed room. 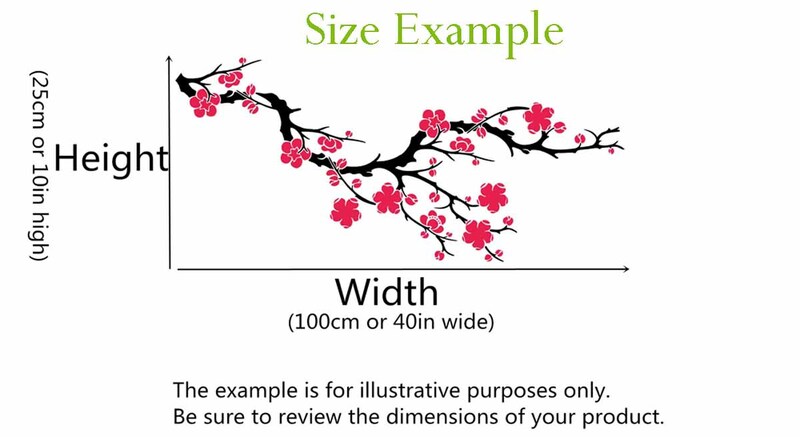 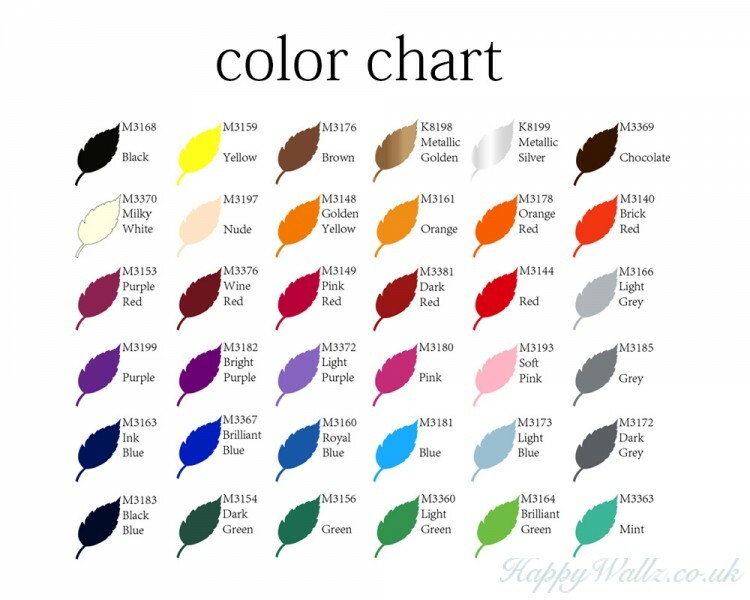 Our high quality matte finish decal looks like hand painted piece of art on your wall. 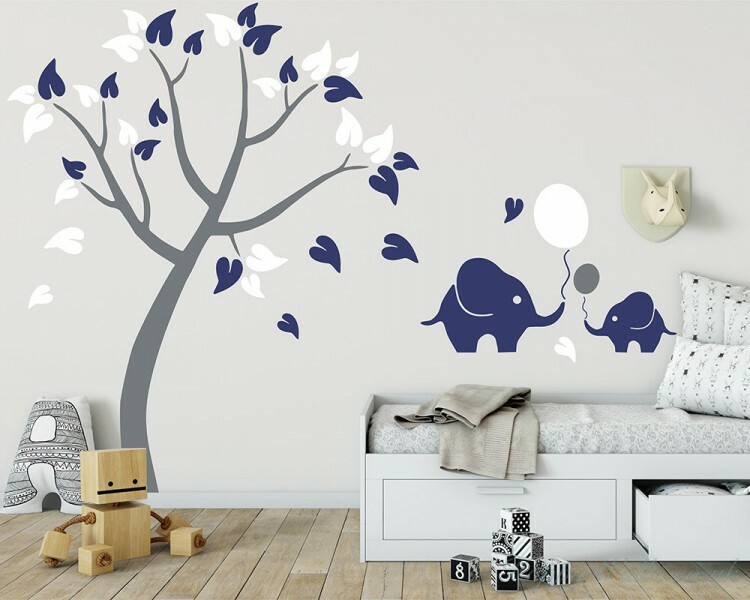 Really easy to apply and loved how it brings out under the sea nursery alive!